At the New Mt. 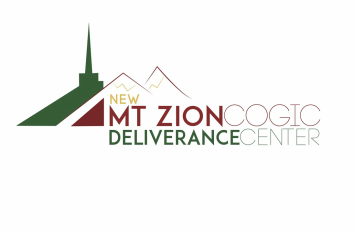 Zion COGIC Deliverance Center we are the church that demonstrates the love of God, by loving you to life. We are a spiritual hospital for the sin-sick, the heavy laden, and brokenhearted. We hope that you enjoy your visit to our page and pray that you will visit us in person. Tuesday & Thursday 8:00 p.m. - 8:15 p.m.
Click below to hear a powerful broadcast. If you would like to find out more information, and it is not found on our page, please do not hesitate to contact us below.